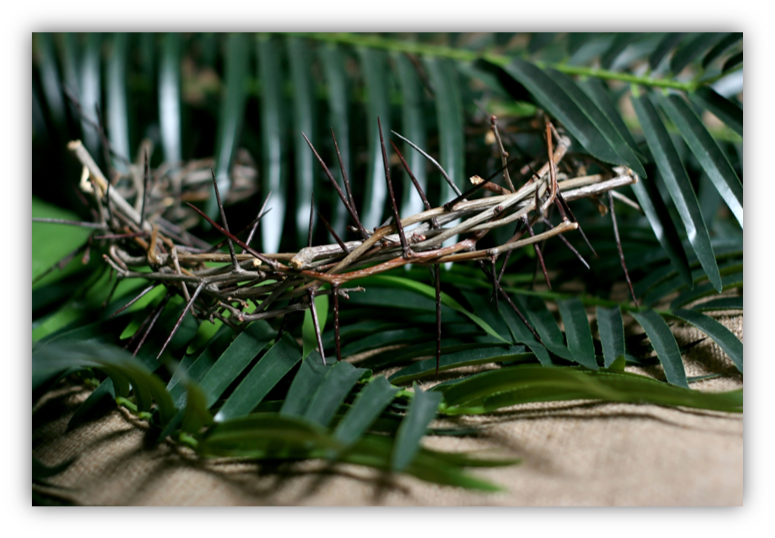 From the point of view of the disciples, the events of Holy Week go from joy to terror, from celebration to nightmare. 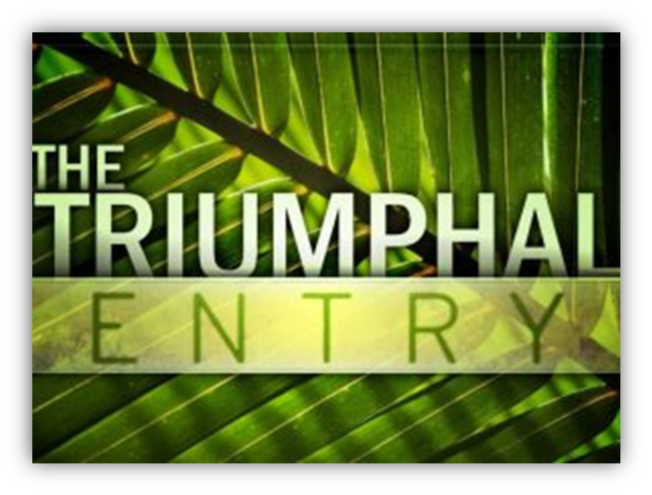 They enter with Jesus, and though they may have been afraid, their fear and trembling in the beginning was in response to awe, and they were full of hope. By the end of the week, their friend has been killed, hung on a cross, and they have scattered, fearing for their own life. We can understand the emotions of this heavy week, even thousands of years later, going from life to death, and then ultimately to life again. But for a short while, we must sit with the fear and terror of death, the pain of hate, the suffering of the world that Jesus faced. To skip over the nightmare the disciples and Jesus himself experienced would be to skip over the work of Christ on the cross, where death is defeated, where sin does not have the final word. 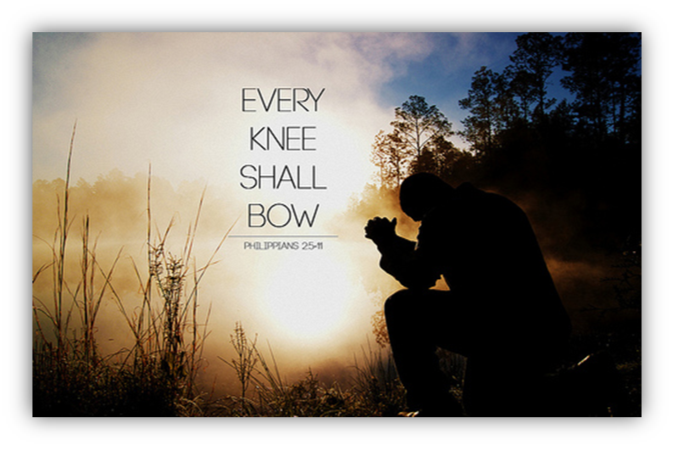 A prophecy of the obedient servant, beaten and mocked, but vindicated by God. 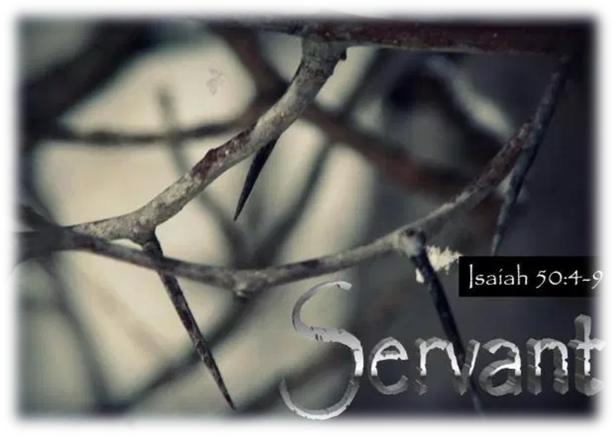 Jesus’ humility and obedience in his incarnate, crucified life, and God’s exaltation of Christ. Jesus rides into Jerusalem as the people offer praises. The Pharisees though are unimpressed, calling on Jesus to silence the crowd. Where depression lingers, grant us hope. Where fear threatens, grant us comfort. Where strength fails, give us courage. Where faithfulness wanes, grant us endurance. Where sin invades, grant us forgiveness. Shine upon us with your love and grace, O God. In your blessed name, we pray. Amen. Thursday, April 18 @ 7:00pm, combined with First Church, in their chapel across the street. 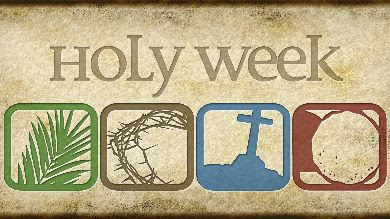 Please consider making this part of your Holy Week observance. There will be NO Sunday School classes on Easter Sunday. Easter Egg Hunt for the children following the 10:00 Worship Service!